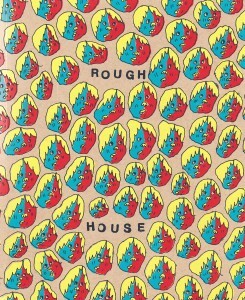 Posted on June 17, 2014, in Reviews and tagged Alex Webb, Andrew Cooke, Brendan Kiefer, Colin Zelinski, Connor Shea, Doug Pollard, Gillian Rhodes, James Roo, James the Stanton, Kayla E, Mack White, Melinda Tracy Boyce, Nicolas Mahler, Rough House, Russell Etchen, Tyler Suder, Victoria Grace Elliott, Yuwei Gong. Bookmark the permalink. 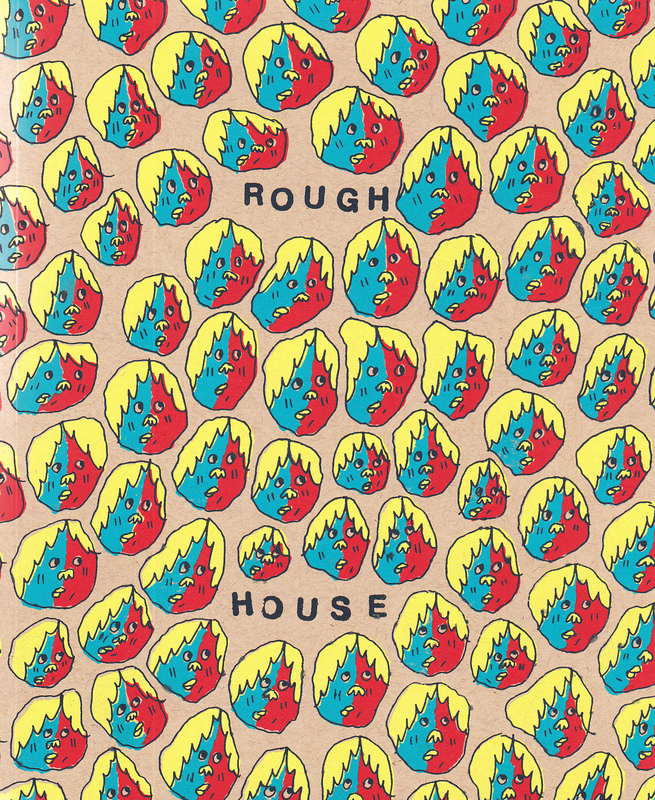 Comments Off on Various Artists – Rough House #2.